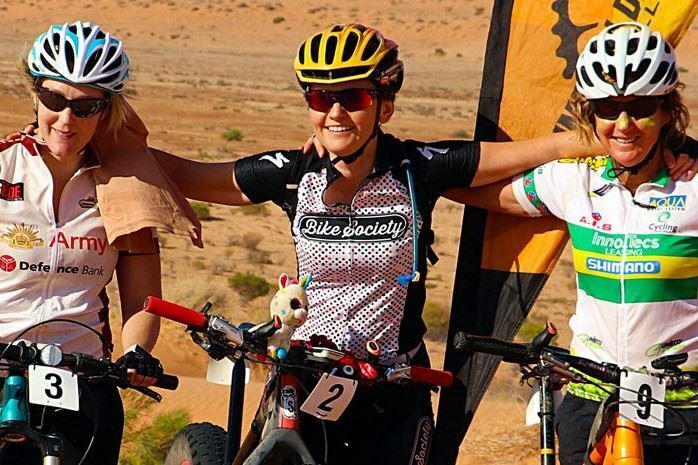 Each September, competitors, support crew and officials gather in the Simpson Desert for the Annual Simpson Desert Bike Challenge. At dawn, riders surge off into the heart of the Simpson Desert. By the end of stage 1, they know they will need to dig deep to achieve the goals they have set themselves. When riders arrive at finish they know have experienced something of major importance in their lives. A huge achievement, great cameraderie and a new found appreciation of this amazing environment. This is a 5 day event covering approx 590km. Each race day has two stages - 80km morning / 50km afternoon approx. The course traverses some 700 sand dunes, salt lakes, vast cattle stations and gibber plains. 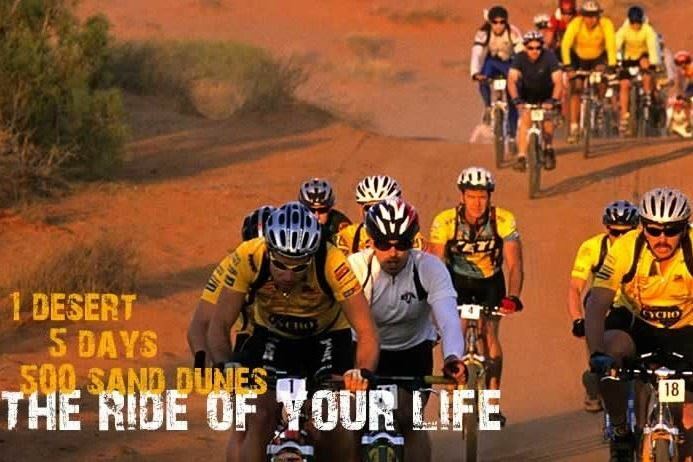 Riders and crews will experience all the diversity of this rugged and beautiful desert.